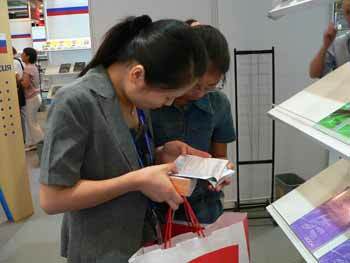 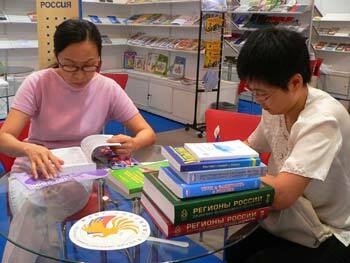 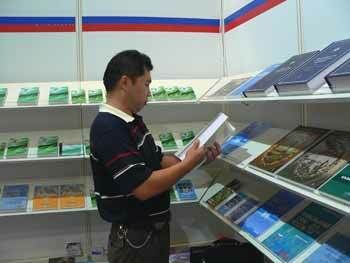 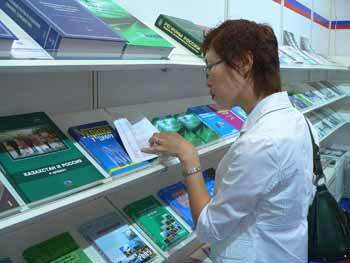 Information and Publishing Center “Statistics of Russia” is going to participate in the 13th Beijing International Book Fair. 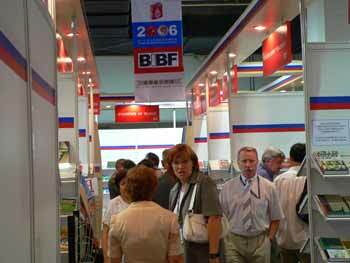 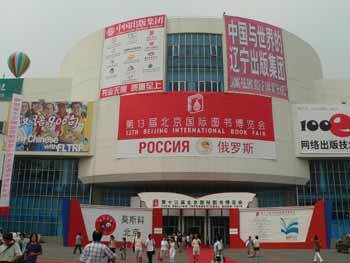 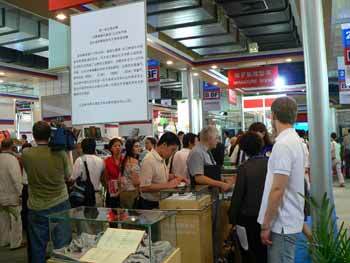 From August, 30 to September, 2, 2006 for the first time Russia will participate in the Beijing International Book Fair as the Guest of Honour. 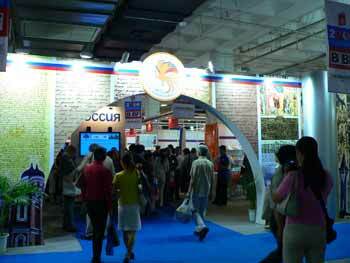 Information and Publishing Center “Statistics of Russia” as a participant of the exhibition will present its publications on the collective stand of the Russian National Exposition.